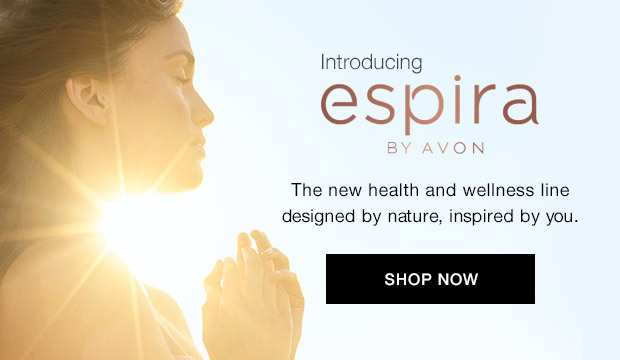 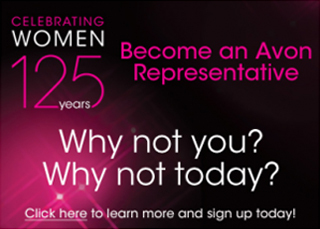 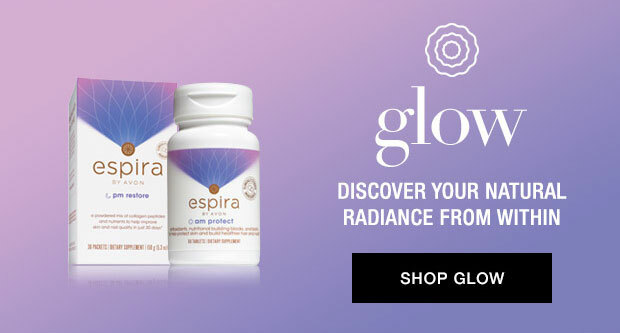 Avon has launched the Avon Espira Health and Wellness line. 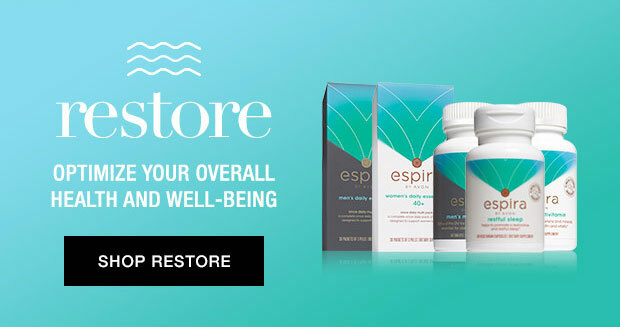 Why Espira? 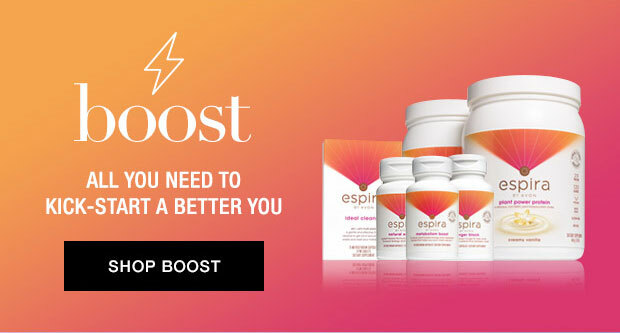 Espira is the only line of supplements you’ll find that focuses on supporting your natural energy by taking all of your lifestyle needs into consideration.